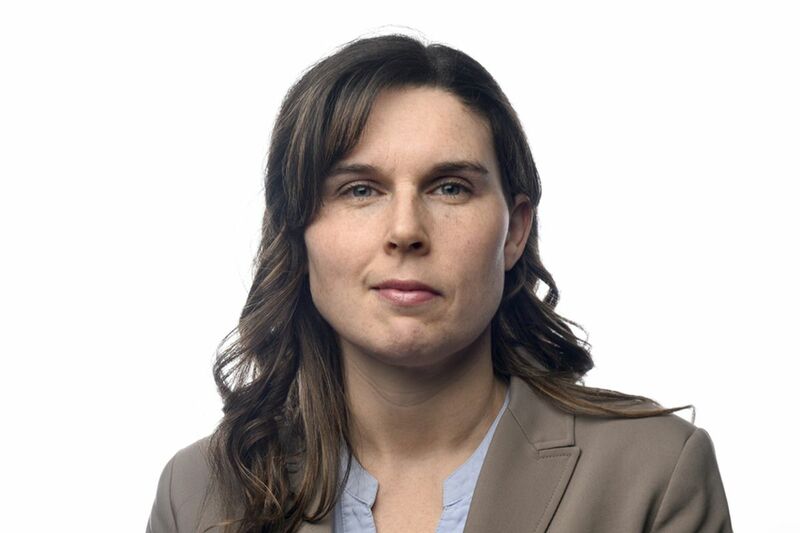 Based in Toronto, Rachel Brady writes on a number of sports for The Globe and Mail, including basketball, football, tennis, golf, and women's hockey. After earning a journalism degree at Carleton University and a masters in sport and recreation administration at University of New Brunswick, Rachel spent nine years as a multimedia producer in Michigan, covering college football and basketball at the University of Michigan as well as Detroit's pro teams. She returned to Canada in 2008 and joined CTV's web team for the Vancouver Olympics. She began writing for the Globe in 2011.